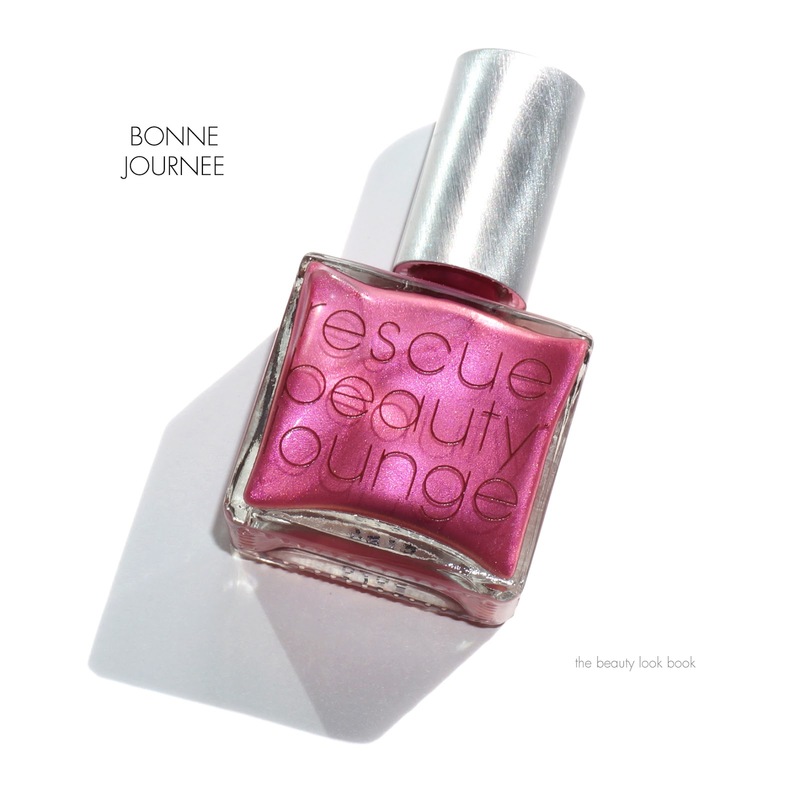 Rescue Beauty Lounge Je t’aime, Je’ t’aime! 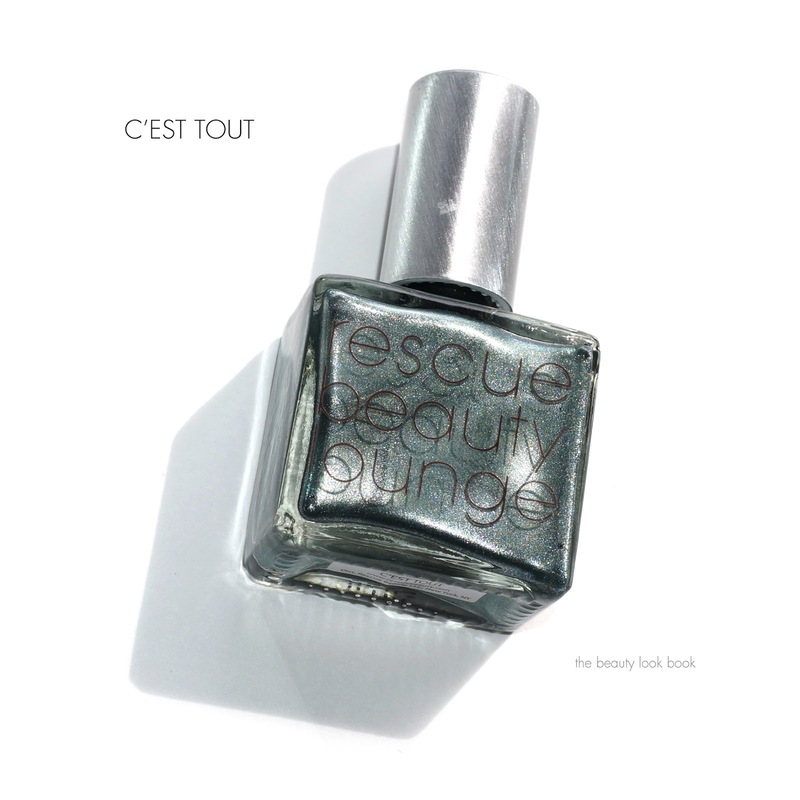 Rescue Beauty Lounge has released six new beautiful polishes in the Je t’aime, Je’ t’aime! 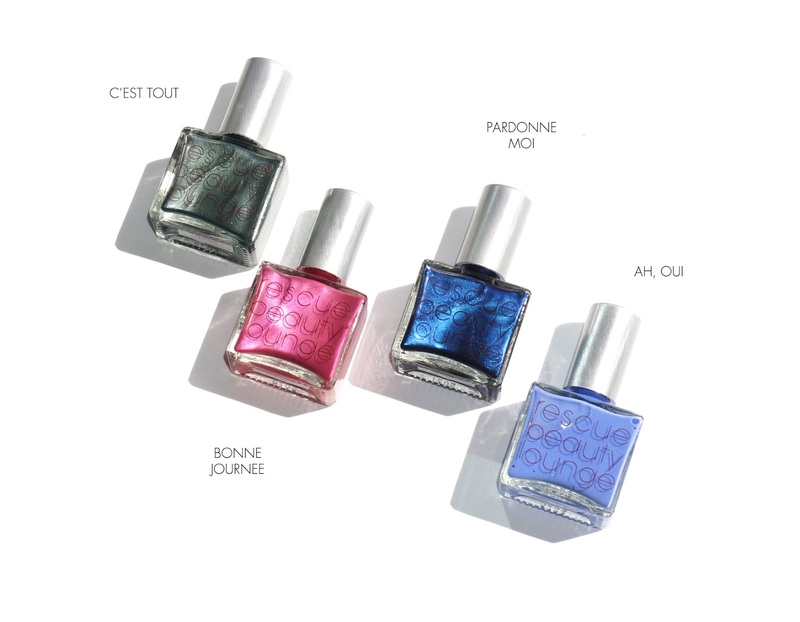 Collection inspired by Ji Baek’s love for Paris (the full story on the Rescue Beauty Lounge blog). I have four of the colors to share today. Each color retails for $20 and they will be available for pre-sale online starting tomorrow, March 24th at 12:00 PM EST through March 26th to those signed up for her newsletter. Available for everyone else starting April. 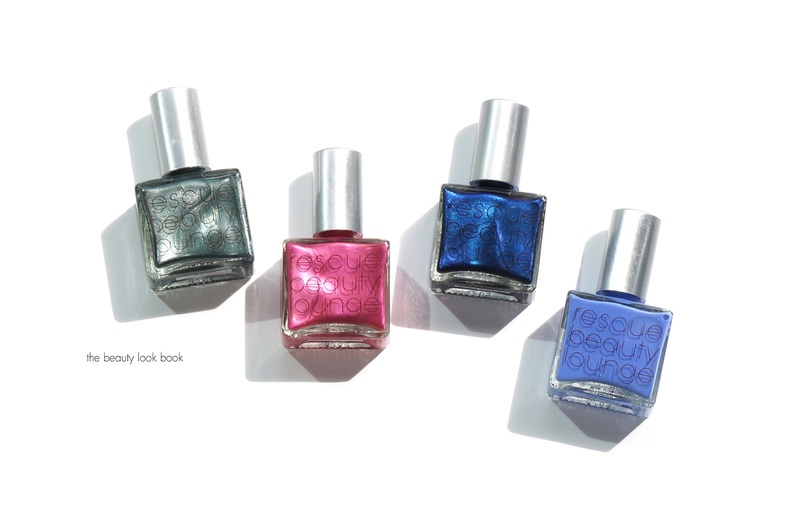 The four colors, are as usual, are true to Rescue Beauty Lounge’s style which is edgy perfection. I’ve mentioned this before, but Ji Baek is a true innovator when it comes to mixing up unique colors. 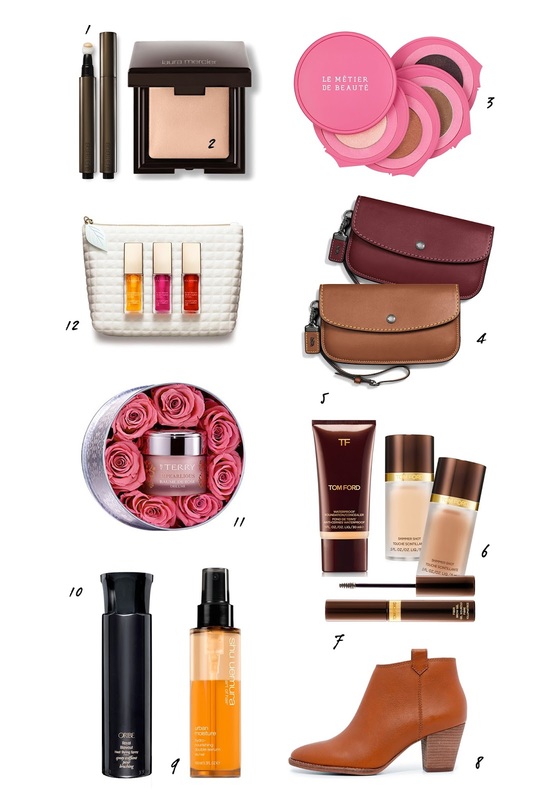 She’s done it yet again with beautiful shades for spring. I can’t wait to see the other two that are part of her collection (to be released mid-April). 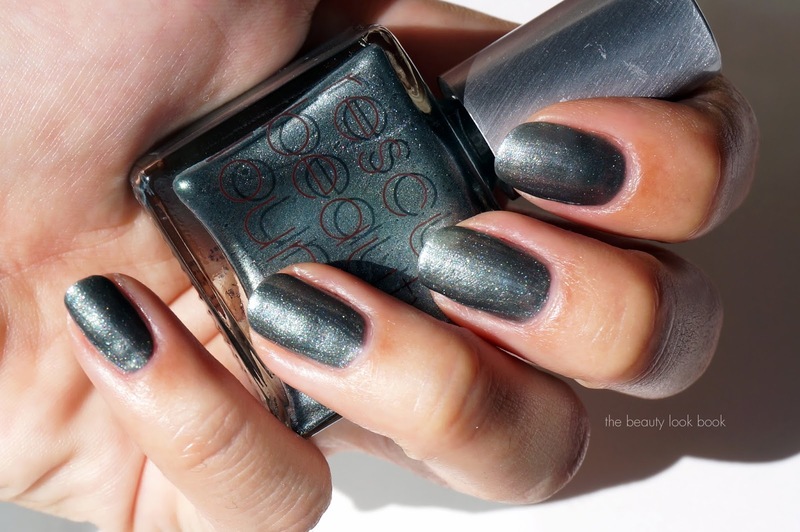 C’Est Tout is a metallic green grey silvery color. It’s a complex color that flashes different colors depending on how the light hits it. This one is my favorite of the bunch. It reminds me of Chanel Black Pearl but with more silver and grey and it’s more metallic. Bonne Journee is an ultra-girly pink. It has a slight jelly finish where the pearl looks like it’s suspended in a gel-like polish. It flashes bright pink, silver, a bit of blue. It’s extremely unique. Brush strokes are visible but can be smoothed out with a second coat. You do need to apply this one slowly to get smooth coverage. 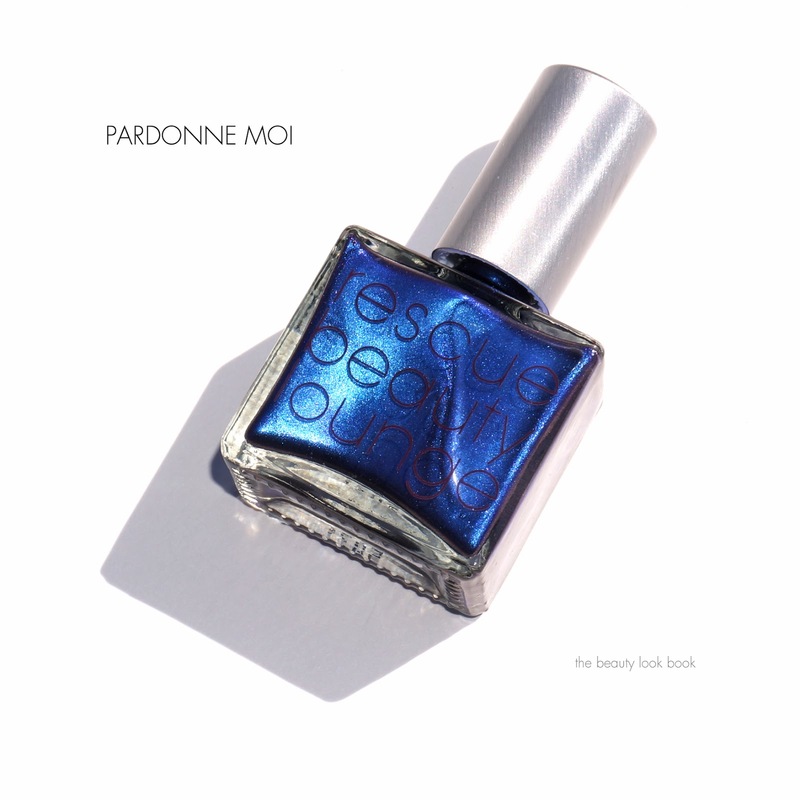 Pardonne Moi is a deep blue metallic. There is a brightness to it which gives it life and prevents it from looking navy on the nails. There is a soft pearly quality which gives it a bit of softness even though it’s a sharp blue metallic. 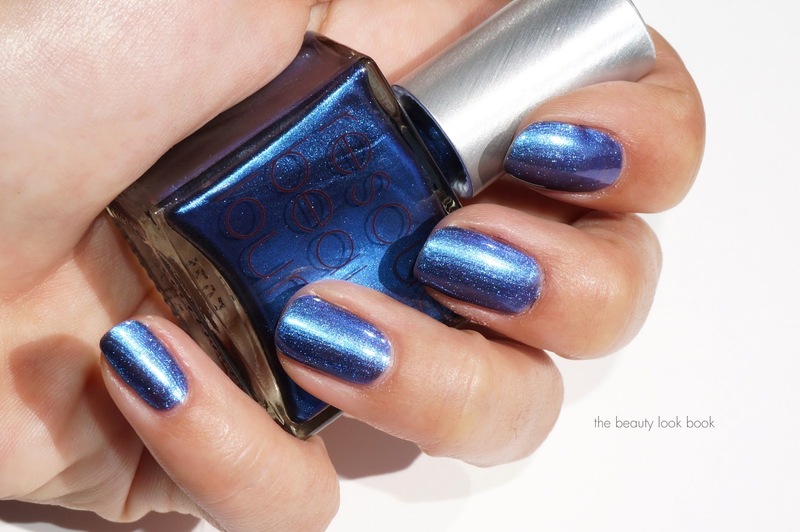 Last but not least is Ah, Oui which is a periwinkle cream. This one has the most smooth finish being a cream without any shimmer. It’s very bright but has enough blue in it so it doesn’t look lilac or pastel on the hands. I think this one will be fun on the toes for spring-to-summer. Bottom line love. 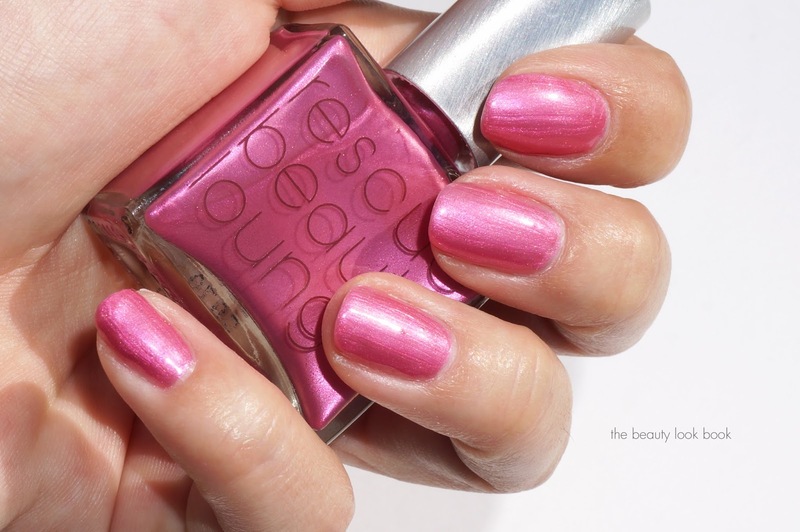 Rescue Beauty Lounge never fails to release unique polishes. 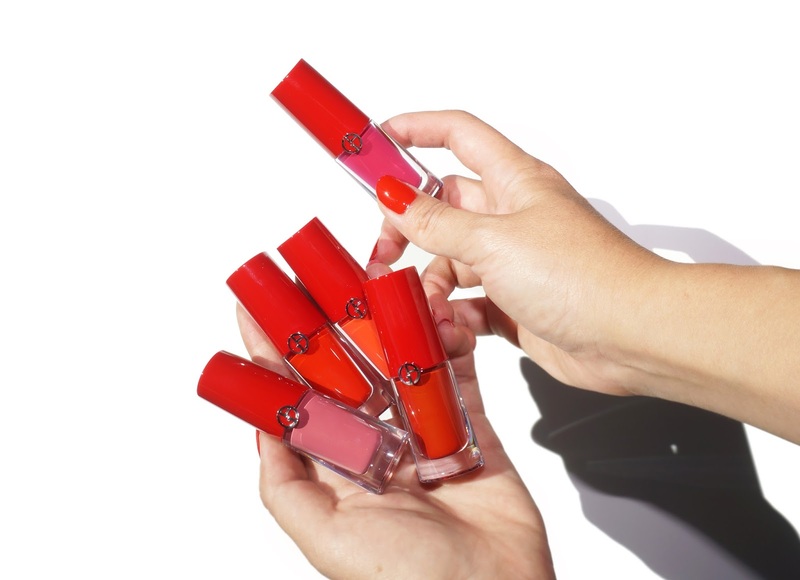 These four are really pretty bright spring to summer colors that are different from the classic corals, pinks or reds (which I love, but sometimes it’s nice to wear something different). For more swatches on different skin tones and nail shapes, be sure to check out these lovely nail polish and beauty bloggers for their posts. I have major nail envy every time I visit their pages. Their manicures are pristine! 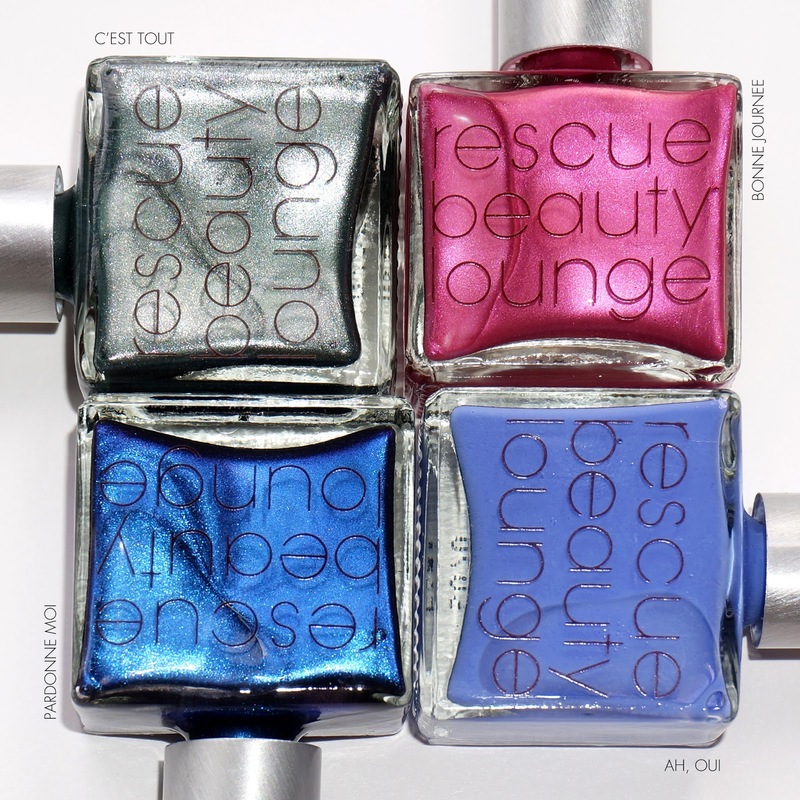 Be sure to sign up for their newsletter on Rescuebeauty.com to stay up to date with new releases and sales. You will receive the 48 hour pre-sale link via e-mail tomorrow. If you miss this round, no need to worry as they will launch for regular purchase mid-April. Many thanks to Rescue Beauty Lounge for sending me these polishes for review.